Featured in The New York Times, TechCrunch, and The Verge. 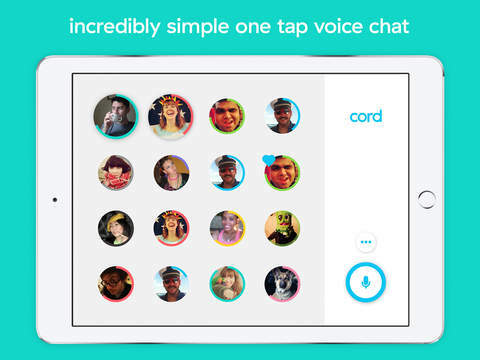 Cord is incredibly simple, incredibly fast voice messaging that lets you chat with one friend or shout to a whole group of friends. You can save the messages you love and the rest will disappear. 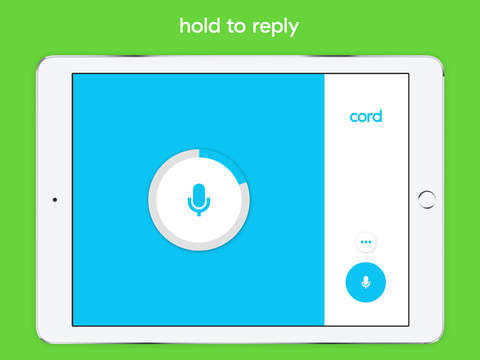 Cord is a whole new way to talk on your phone again. • Tap a message to listen. Hold to reply. • Listen fast. No message is longer than 12 seconds. 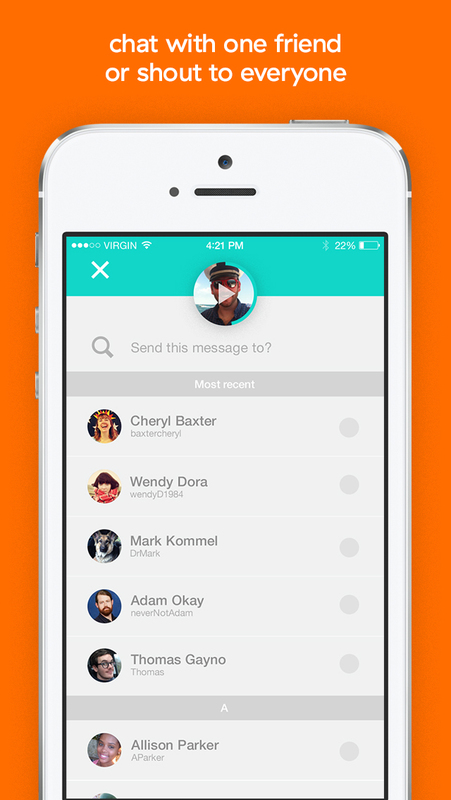 • Use the mic button to send to friends or share on the web. 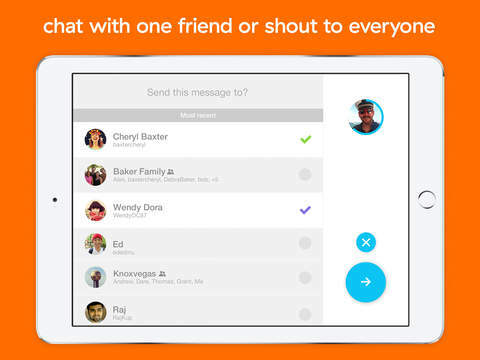 • Create a group and chat with multiple friends. • Old messages disappear forever. • Favorite a message to save for as long as you like. • Get started now. Sign-in with your phone number, Facebook or Google+. Now you can talk to anyone in the world. Just tap the megaphone in the top right of your screen, pick a #Channel, and join the conversation. © 2015 Cord Project Inc. The Tribez & Castlez - Play with friends!